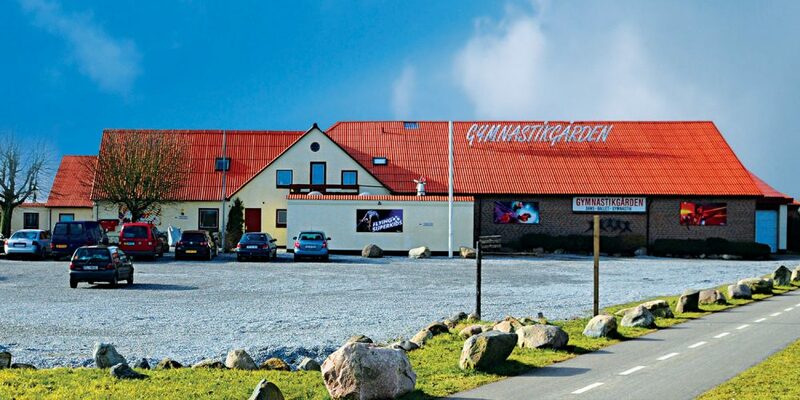 All our training takes place in our training center called “Gymnastikgården” (translates to “The Gymnastic Farm”). 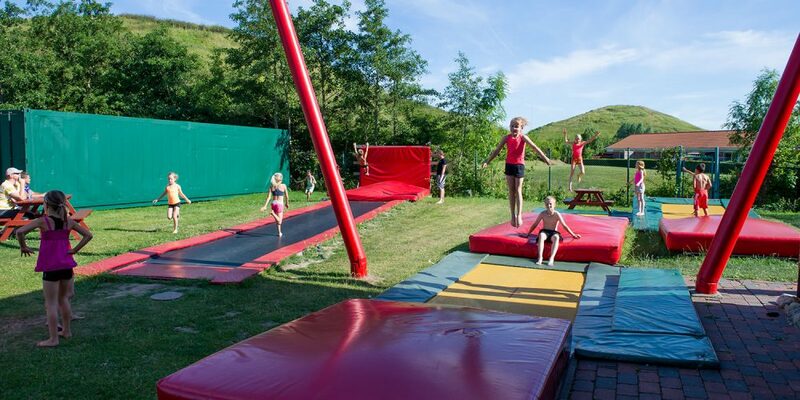 “The farm” is our home base and includes among other things two training halls and an outdoor “jumping park” with large trampolines. 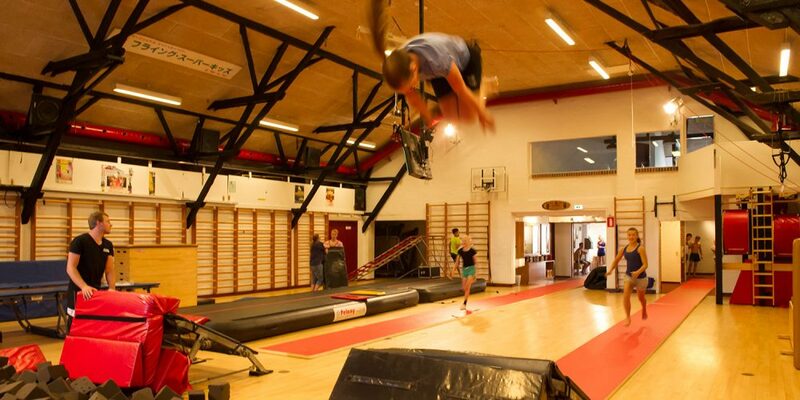 Our facilities are often rented out often to other gymnastics clubs for training camps, weekends etc.